Shoes that are both easy on your feet and great for your style can be hard to find! It's officially sandal season — time to showcase your new pedicure in chic summer footwear. And, we're happy to announce that you don't have to sacrifice comfort for style. 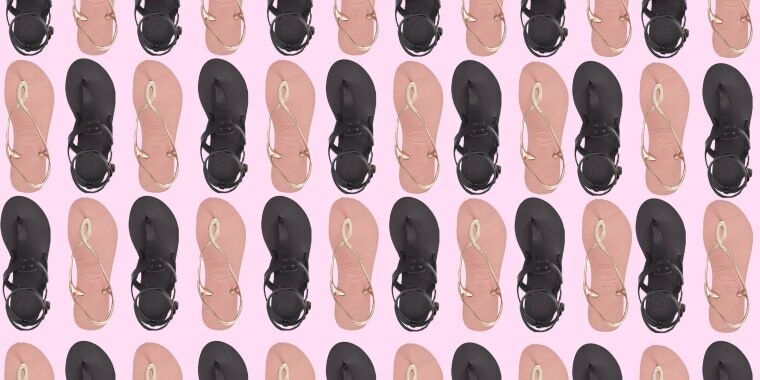 Whether you're a fan of gladiators or wedges, flip-flops or slides, beachwear or just walking shoes, we've picked the best summer sandals for everyone and every budget. So, unlace those winter boots and kick back in our picks. Your feet will thank us. 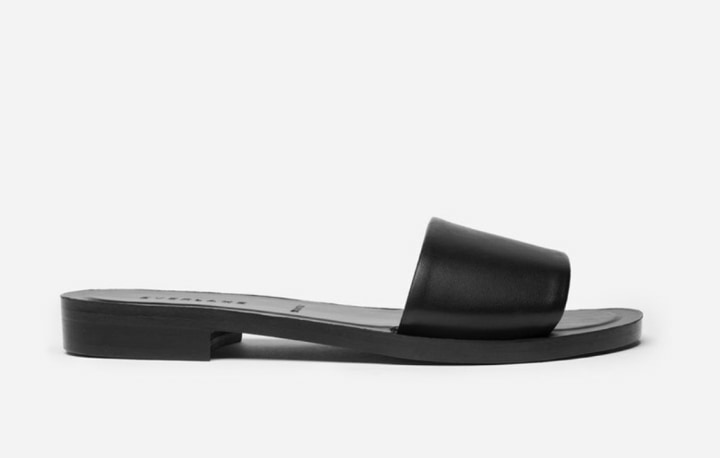 This might be the most perfect, durable and comfortable slide we've ever worn. The style matches with everything, and Everlane lets you choose what price you pay for the shoes. Cool! These are also available at Nordstrom for $90 and Amazon for $80. Yes, wedges can be comfortable. These are so trendy that you'll forget just how comfy they are. And, with every pair you purchase, the brand donates shoes to a child in need. It's style with substance. 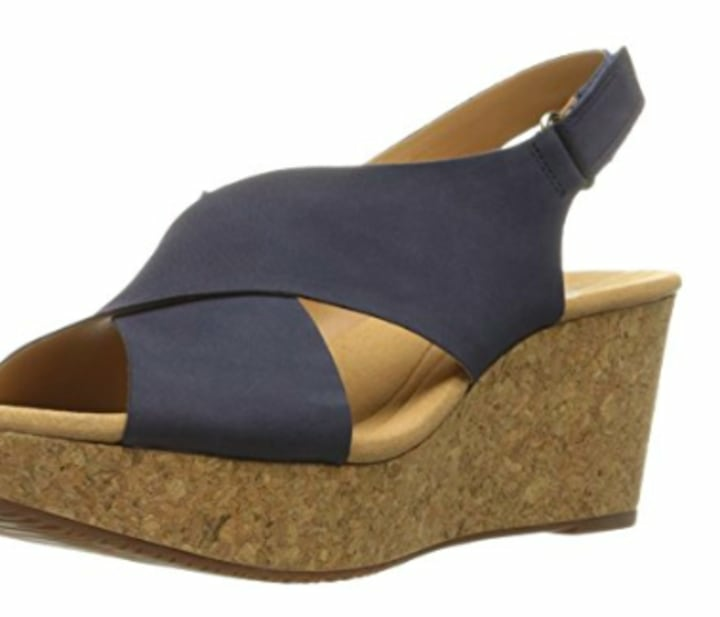 If you are looking for a lower-heeled wedge, Amazon reviewers love this $38 version from Blowfish. These are also available on the Feelgoodz site on sale for $35. We have no idea how this happens, but these literally mold to your feet. They last all summer, and they are so cute. 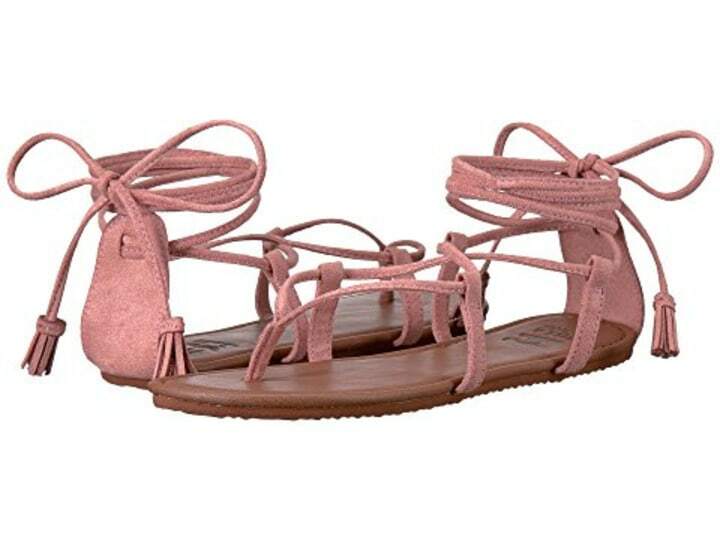 These come in a variety of statement colors and are so lightweight for summer. Here's what you need to know about Birks: they never go out of style, and dogs (we mean feet) won't ever bark when you wear them. 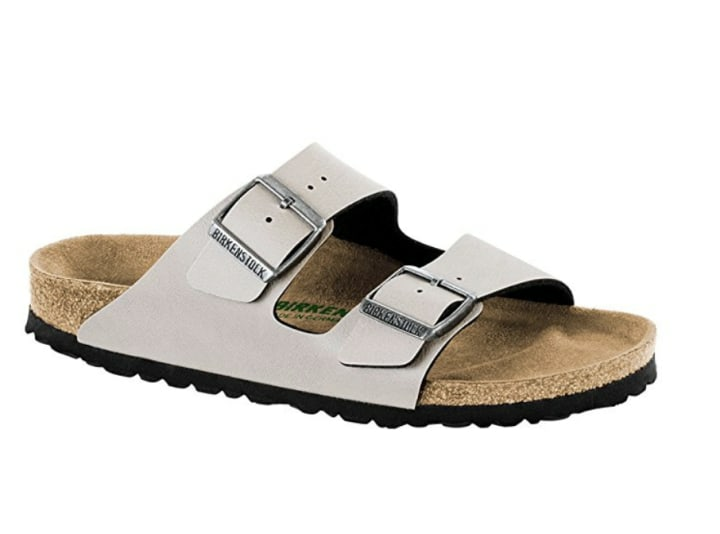 The Birkenstock Mayari sandal is an Amazon best-seller with over 3,000 reviews! 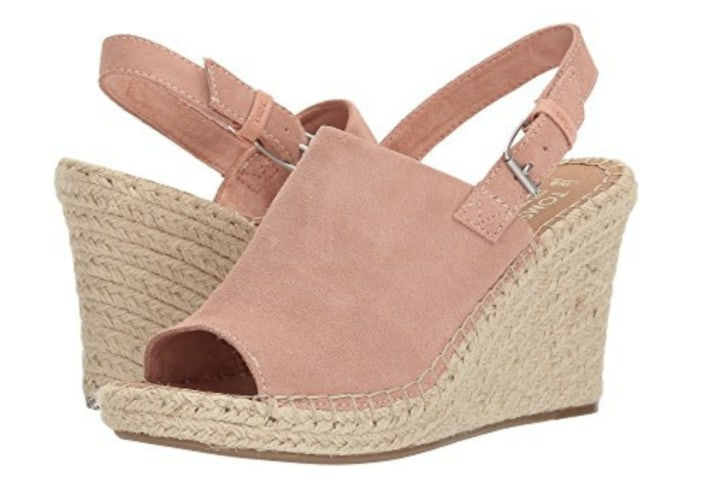 Lord & Taylor also sells this shoe for $59 and Shoes.com has it for $58. The platform rubber sole keeps you grounded, and the ankle strap adds pizzaz. 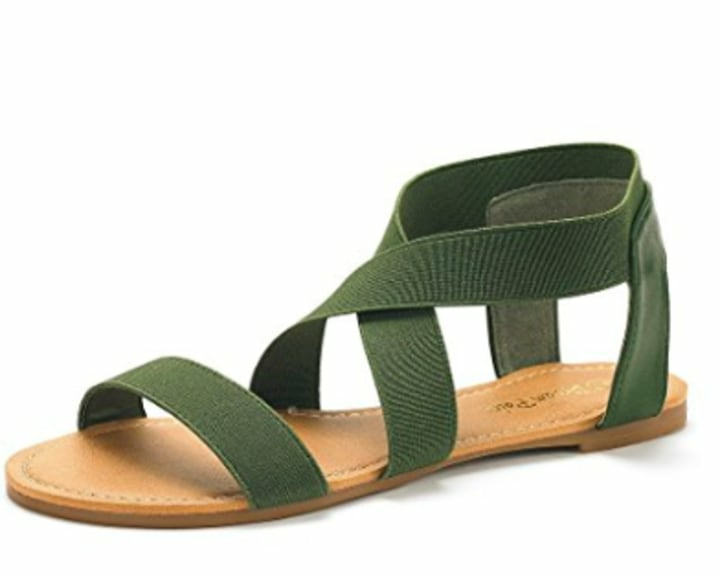 If ankle straps aren't your thing, there's a version sans strap that we are obsessing over from Nordstrom Rack for $40. 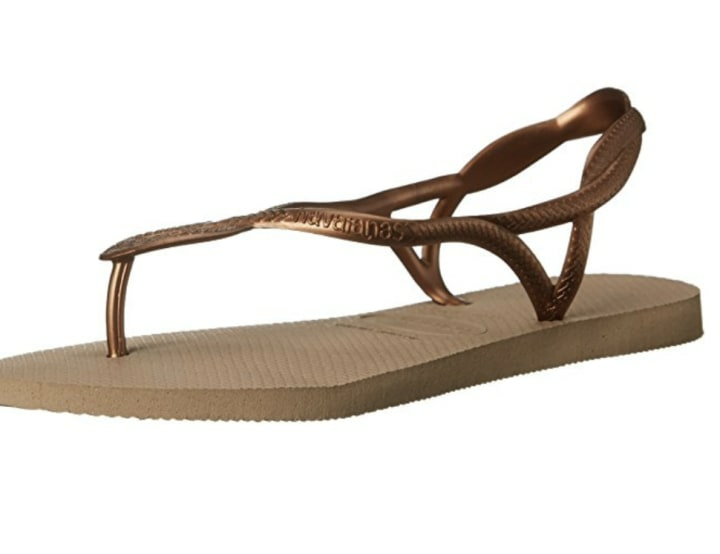 The coral version of this shoe is on sale at Norstrom Rack for $40 and there's a gold version for $76 on Shoes.com. 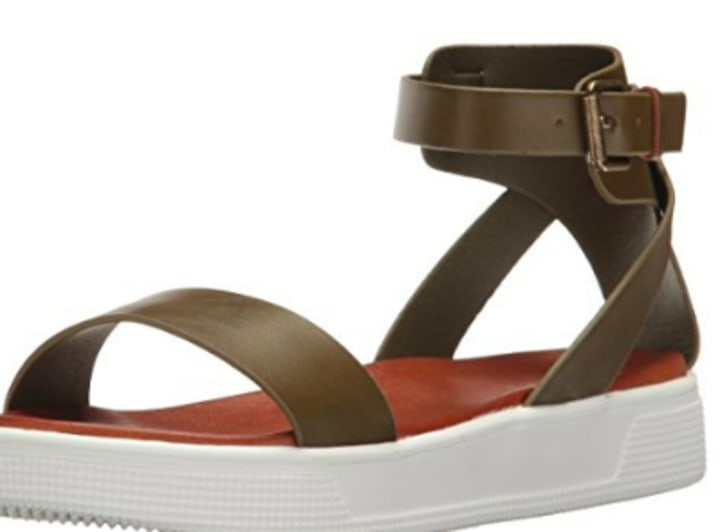 Meet your new favorite summer shoe, a platform wedge slingback that fuses comfort with flair. These timeless flip-flops are a warm-weather staple. Grab your SPF and go! These supple leather shoes are absolutely made for walking ... whether to the beach or out for a glass of sangria. 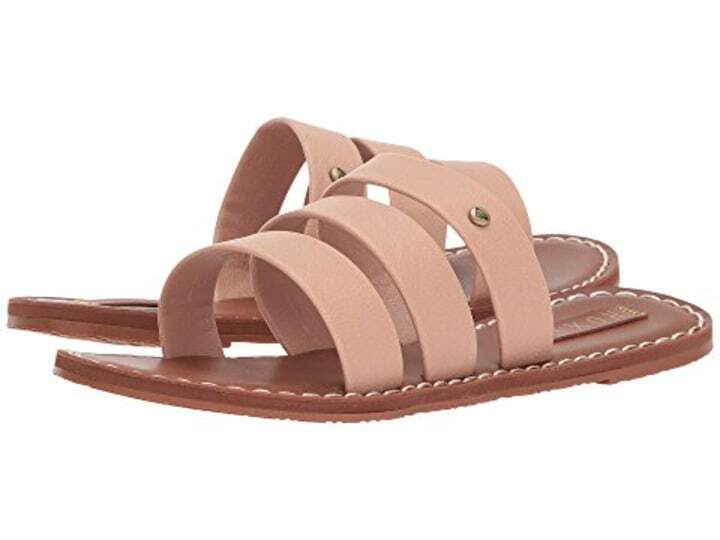 To get a similar look for less, we love these Blowfish leather sandals for $39 from Zappos. 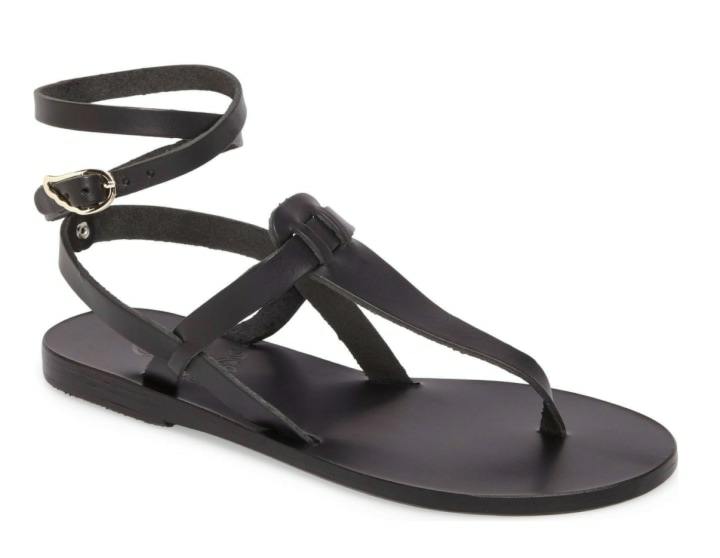 These three strap sandals are both supportive and trendy. 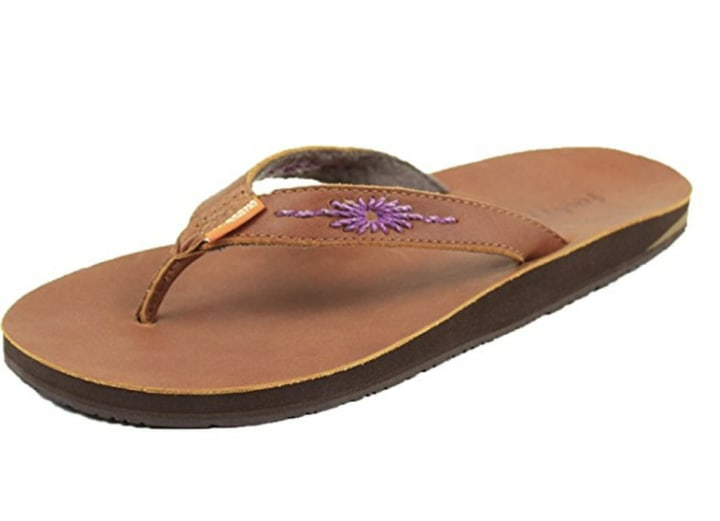 Made of durable faux leather, they have a padded footbed for extra comfort and a rubber outsole for durable wear. This retro shoe style is back — and we couldn't be happier!